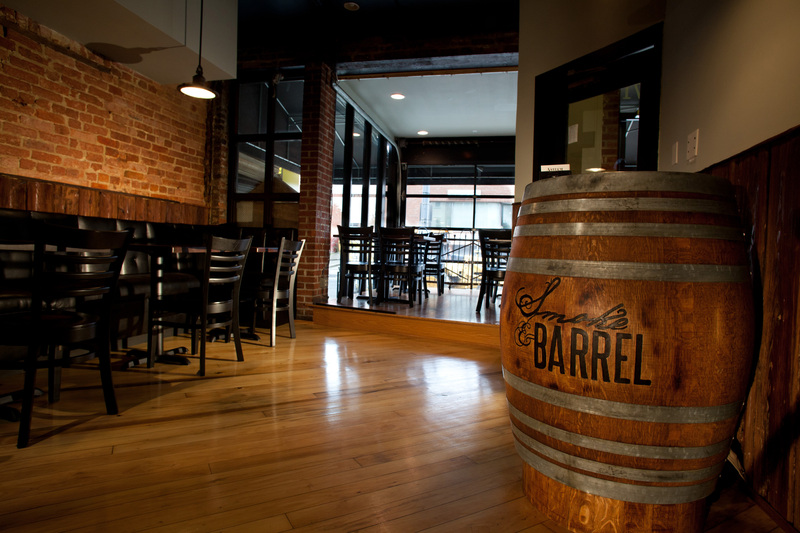 Smoke and Barrel strives to offer a creative take on barbeque, a global look at food-friendly craft beer, and a Kentucky bias for our list of over 50 fine whiskeys. We provide a casual environment and warm knowledgeable service for you to enjoy Chef Vinni Waide's unique interpretation of country cooking. 07/21/2014 Top 5 Spots for Barbecue and Brews in D.C.
01/21/2014 Best Bars for Wings in Washington, D.C.